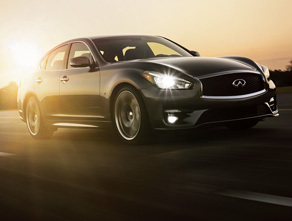 Looking for an INFINITI dealer near Aldine, TX? Our INFINITI dealership offers the complete line-up of new INFINITI Cars and SUVs for sale. 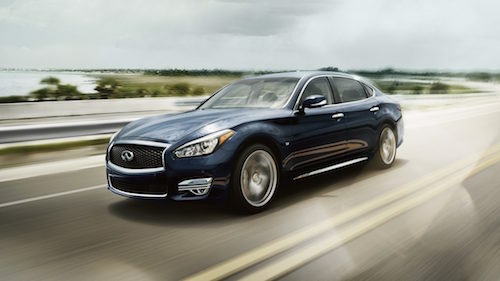 We offer a selection of INFINITI Q50, Q60, Q70, Q70L, QX30, QX50, QX60 and QX80 models to choose from. Browse MSRP, color options, trim levels and vehicle details online then come test drive a new luxury car or luxury SUV near Aldine. In addition to our wide array of new INFINITI models we also offer a beautiful selection of used cars and certified pre-owned INFINITI cars and SUVs. These low mileage vehicles are just a few years from original production date and are backed by an extended warranties. We also offer a wonderful collection of used luxury cars, family sedans and Texas trucks. 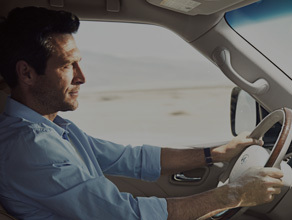 Our INFINITI financing and leasing experts are here to help you take advantage of dealer specials to ensure that you get our best price on a new INFINITI or used car. 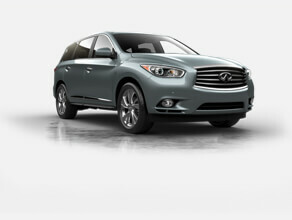 Aldine area INFINITI owners will also find great deals in our INFINITI service, repair and parts center. 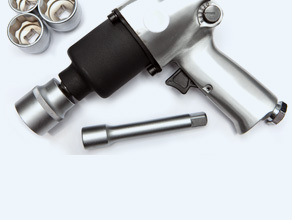 Ask us about our frequent auto service specials and coupons for additional savings. We invite you to visit our INFINITI dealership near Aldine, TX for INFINITI sales, leasing, specials, service and repairs. Blog | Privacy | Site Map | 2019 © West Houston INFINITI. All rights reserved.